Is an IG the Right Breed for You? Before acquiring a new dog, stop and consider your lifestyle. 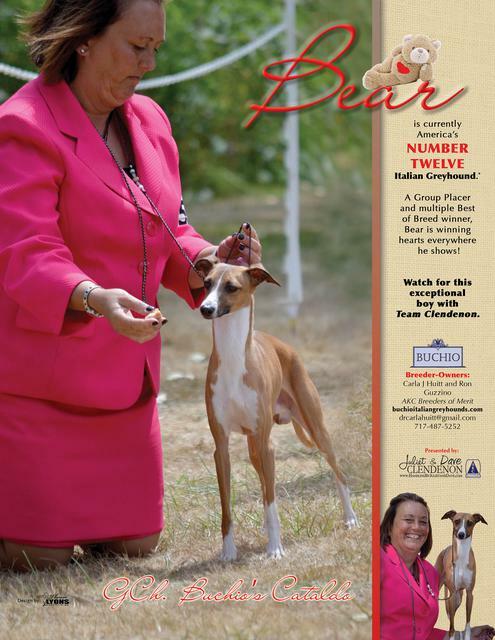 Are you aware of the specific health needs of Italian greyhounds? Are you aware that optimum oral heath for Italian greyhounds requires daily teeth brushing? Are you aware that their nails are best maintained by grinding with an electric nail grinder 2--3 times a week? Are you aware that most IGs will not potty train themselves and need consistent scheduling of exercise, food, water, confinement and free periods? The majority of IGs in Rescue are there because the owners didn't understand or didn't have the time and patience necessary to house train a dog. Are you willing to learn? Do you have the even greater time needed to raise a puppy or would an adult be more suitable? We are committed to supporting high-quality dog breed organizations. You are welcome to email us for information on qualified organizations in your area. 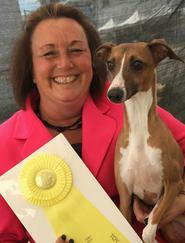 The following national and local organizations offer extensive resources on the Italian Greyhound Breed. When evaluating local organizations, we recommend American Kennel Club-affiliated groups. If in doubt, contact us by phone or email; we know many club and kennel operators personally, and we’re happy to provide recommendations.